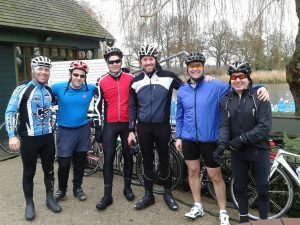 Hampstead Triathlon Club was Founded on September 18th 2012 by Daniel Bingham with the aim of bringing local like minded people together to share in the fantastic sport of Triathlon and to encourage all ages and abilities to take part in physical activity. Since forming we have been developing and growing very well with members from all over London and more training sessions being added to our weekly program. 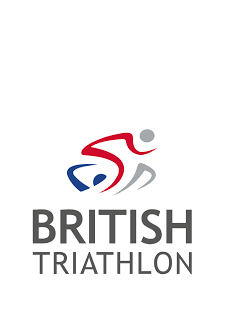 We are affiliated to the British Triathlon Federation and have been developing very well, with membership growing and more training sessions being added with all our sessions being coached by our expert triathlon coaches. The clubs aim is to bring like minded people together of all ages and all abilities, to create a community and a team environment that is encouraging and supportive, to create a friendly and fun training environment, to utilise the fantastic facilities that London has to offer.